Whether you are escaping the oppressive heat of a summer day or finding relaxing respite from the bitter cold of a winter night, let us help you design an environment tailored to your specific climate preferences. 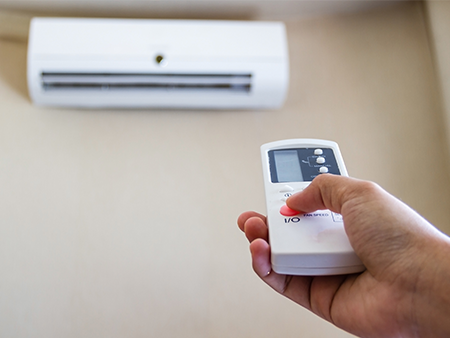 Improve your indoor air quality and maintain a centralized heating and cooling system with our help. Whether you need an upgrade of your heating system or installation of a new AC unit or repair of your broken system, we are here to help. Riddle Heating & Air installs heating and cooling systems that fit to every home’s needs. Let us inspect your system and provide you with competitive estimate for upgrade, installation or repair.